Previously I considered issues relating to herb efficacy and how to evaluate herbs and their effectiveness in recipes. Here I review the active constituents and actions of plants in a seventeenth-century recipe for ‘after throwes’ of childbirth; containing hyssop, pennyroyal, groundsel, wild mint and balm. I have been keen to establish how the herbs were viewed then and how they are understood today. In this post I look at herb actions and how knowledge of plant families may be useful. Herb actions may overlap, for example both a sedative and a spasmolytic herb are likely to reduce pain. Getting to know plant families is very important for clinical herbal practitioners. Knowing the plant family can also assist the historical researcher in appreciating the possible effects of herbs. 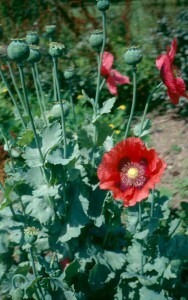 Plants in the same family can often be substituted for each other. But, beware, as not all plant families are consistent – for example the Carrot family (Umbelliferae) includes many beneficial (and edible) plants as well as highly poisonous plants such as Dropwort and Hemlock. Groundsel (Senecio spp.) contains pyrrolizidine alkaloids, volatile oils, flavonoids. Once used as a diuretic and diaphoretic and to relieve bilious pains – but due to high concentration of hepatotoxic alkaloids, internal use is not now recommended. Wild Mint (Mentha spp.) is not readily identifiable, so I have used several near relatives in the Mint family: Water Mint [Mentha aquatica] contains essential oil including methofuran, menthol, menthyl acetate, pulegone and is stimulant, emetic, astringent. ; Peppermint [Mentha x piperita] is carminative, diaphoretic, spasmolytic. Figure 2. 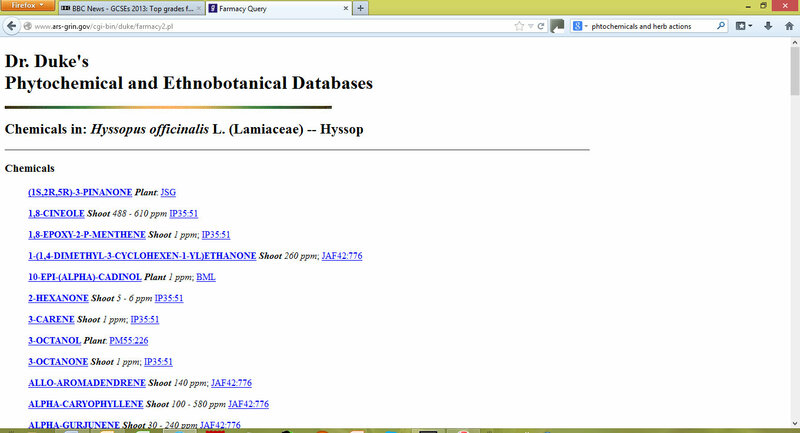 Screenshot of Hyssop query in Duke’s Database. Note that all of the herbs in the recipe are in the Mint family except one – Groundsel which is in the Daisy family. Of course, we do not have absolute certainty about the identification of these plants – especially since the way we name plant species differs from the seventeenth-century. But the whole topic of plant identification is rather too extensive to deal with here, and I have had to make assumptions about the likeliest plants named. I am active in the Herbal History Research Network which aims to encourage researchers in herbal history through sharing experience and best practice. 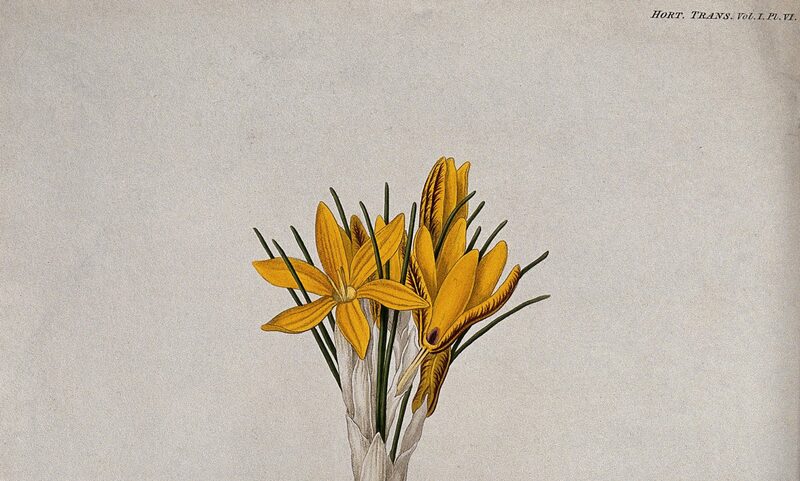 So if you are interested in issues around herb identification, do check out our next London-based seminar on ‘Illustration and identification in the history of herbal medicine‘ on 18 June 2014. In my next post I explore more on how these herbs might take effect together and how the type of recipe preparation may be significant – could it really help the ‘after throwes’? R. C. Wren, Elizabeth M. Williamson, and Fred J. Evans, Potter’s New Cyclopaedia of Botanical Drugs and Preparations (Saffron Walden: C. W. Daniel, 1988). British Herbal Medicine Association. British Herbal Pharmacopoeia (Keighley, West Yorkshire: British Herbal Medicine Association, 1983). 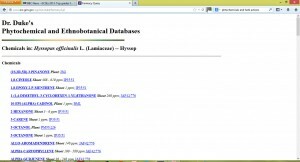 For further detail on phytochemicals see Lisa Ganora, Herbal Constituents: Foundations of Phytochemistry (Louisville, Colorado: Herbalchem Press, 2008).